KnitUK Accessories and Sewing. High-quality knitting material, accessories and haberdashery. 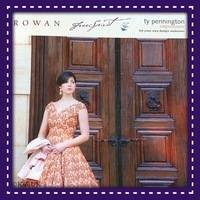 Everything for knitting, crochet and sewing projects, including Rowan and Free Spirit Cotton Fabrics. KITS - knitting, crochet, cross-stitch, paracord.. Potpourri Bags / Sachet Cross-Stitch Kit. ... to knit that special Knitting Project! 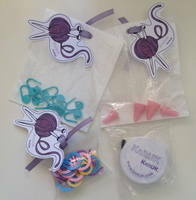 Choose from our knitting accessories and other materials for your craft projects and for your children's entertainment! Acrylic Glitter Felt 23cm x 30cm. Baby Pink (The Craft Factory). Acrylic Glitter Felt 23cm x 30cm. Black (The Craft Factory). Acrylic Glitter Felt 23cm x 30cm. Holly (The Craft Factory). Acrylic Glitter Felt 23cm x 30cm. Lavender (The Craft Factory). Acrylic Glitter Felt 23cm x 30cm. Red (The Craft Factory). Acrylic Glitter Felt 23cm x 30cm. White (The Craft Factory). © 2012-2019. All Rights Reserved. VAT: GB 290552107. Terms and Conditions. Registered in England and Wales n.8255170. Customer Services. 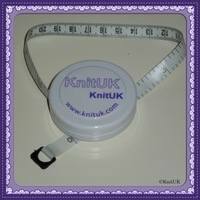 KnitUK Limited is registered under Data Protection Act 1998. Privacy and Cookies Policy. © Copyright KnitUK 2019. All Rights Reserved.